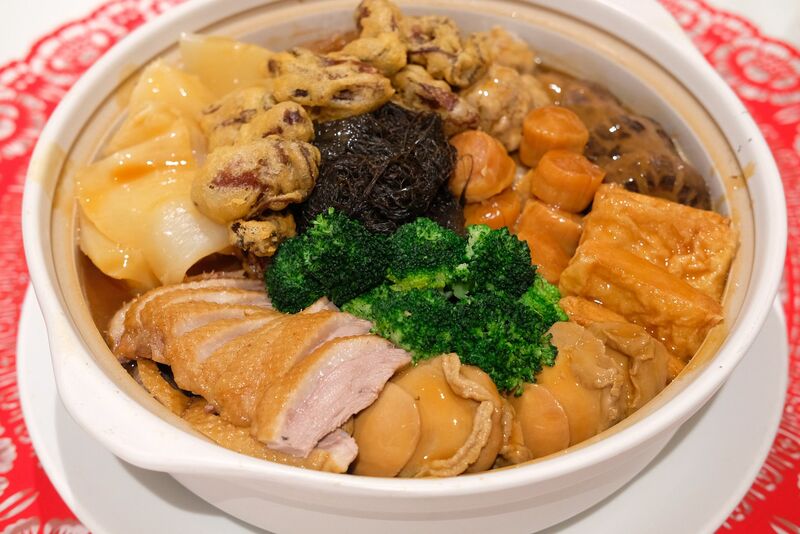 Wan Hao, the resident Chinese restaurant at Singapore Marriott Tang Plaza Hotel is one of the top Chinese restaurants on our little red dot, and also one of Singaporeans' absolute favourite. Every year, Wan Hao is completely booked throughout all 15 days of the Lunar New Year. It shouldn't come as a surprise, though, because the famous restaurant is amazing at what they do — every dish is thought through carefully, prepared with love, and meticulously assembled. 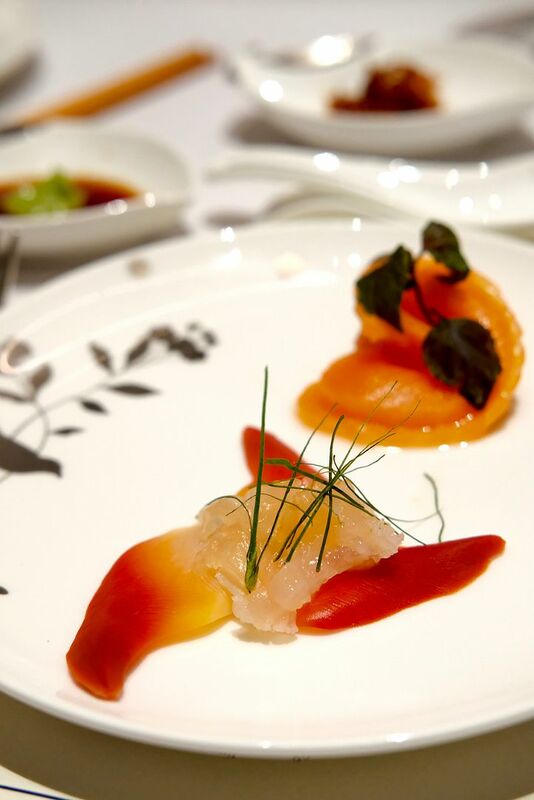 Yàn - Toss to Greater Heights with Their 'Shun De Style' Yu Sheng! The Year of the Dog is fast approaching and if you're looking for a beautiful restaurant to have a reunion feast with your family and friends, you definitely have to look at the 7 specially curated menus that Yàn has come up with. 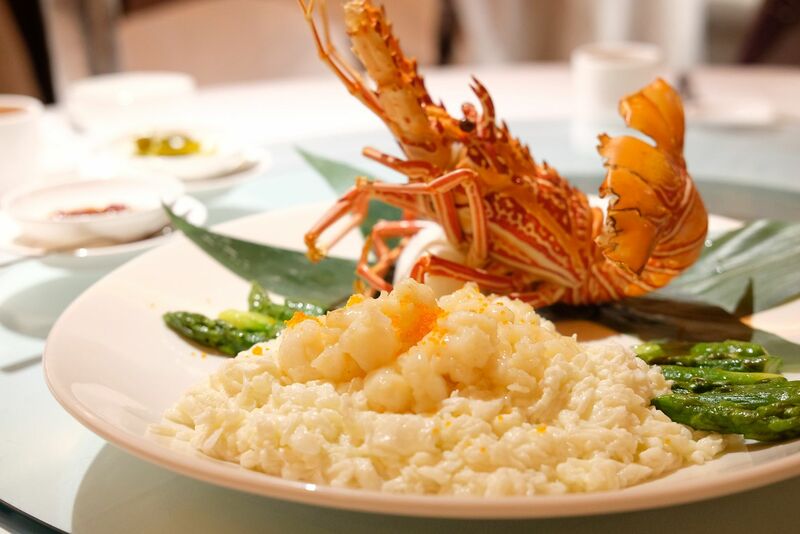 The menus(from $118++ to $268++ per pax), which have been tailored to cater to all sizes, comprises timeless Cantonese classics and new creations. Telok Ayer Street is home to many restaurants but none stands out quite the way Moosehead does. A champion of Mediterranean cuisine, Moosehead continuously sends out hearty and delicious small plates which are built by Chef Seumas, who helms the kitchen. Chef's Seumas' creative mind and refined palate enables him to bring together different elements like they are all pieces that belong to the same jigsaw puzzle. 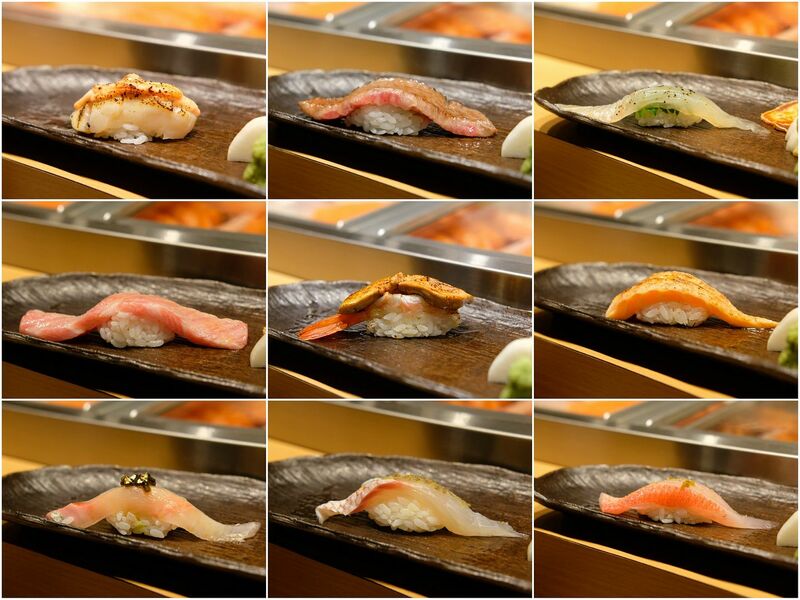 Every dish is a beautiful ensemble of lovely flavours and a showcase of fine produce. The Octopus($30) sees sliced tentacles of New Zealand octopus cooked sous-vide style and grilled on binchotan until the outer edges are crispy-crunchy. 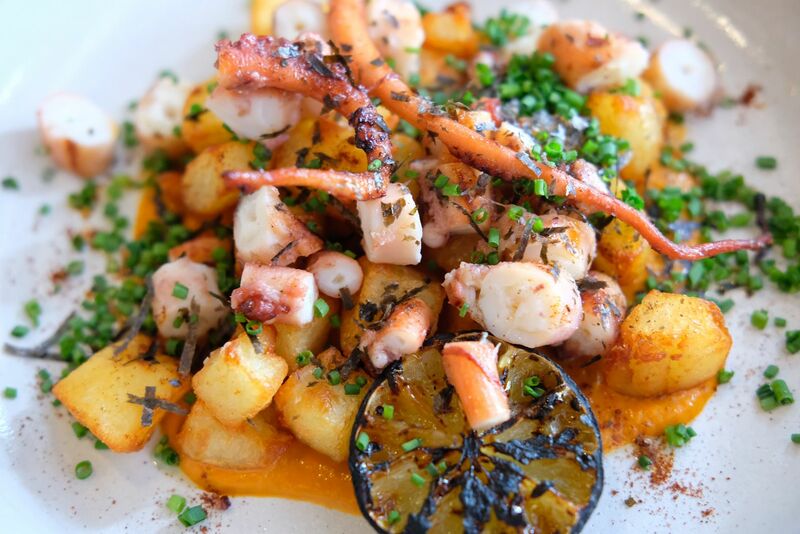 Crispy fried potato, red pepper puree, paprika, extra virgin olive oil and chives are part of the cast. The colourful dish is not just a sight to behold, but it will definitely please your palate too. I've had numerous grilled octopus dishes before, but they are often too charred for my liking. This was perfect, and quite possibly my favourite octopus dish to date. 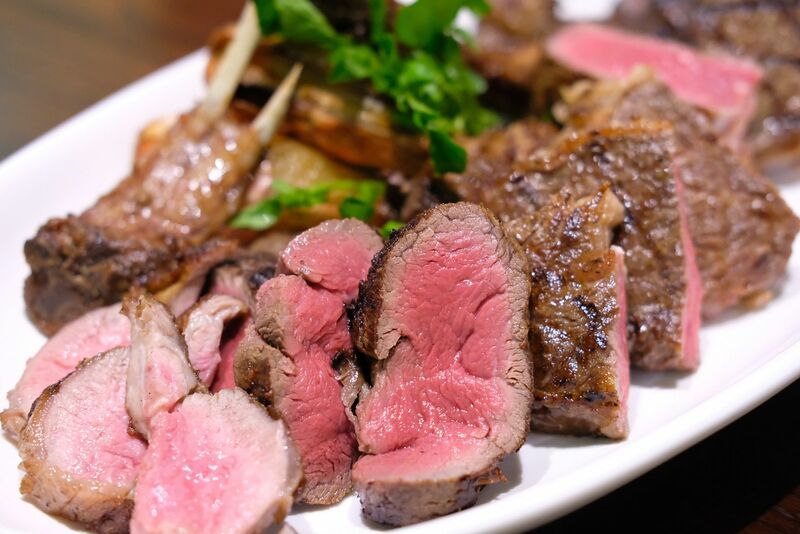 WAKANUI Grill Dining Singapore - Delicious Ocean Beef and Spring Lamb! WAKANUI is a big name in Tokyo, and should be no stranger to all who have been to Tokyo and were in search of a great steakhouse. I chanced upon WAKANUI when I was in Tokyo, but unfortunately did not get a chance to dine there, so imagine my joy when I realised that the very WAKANUI at Marina One (the only overseas franchise) is almost an exact replica of the one in Tokyo. WAKANUI is situated on the fourth level of the West Tower of Marina One — in a glass capsule — and is designed by the same architect who designed the Tokyo restaurant. Japanese influences can be observed throughout the restaurant and muted earthy hues have been brought together brilliantly to create a beautiful restaurant that exudes a captivating calmness and serenity. The interior of the restaurant might be largely Japanese, but the menu is all about the freshest and the best from New Zealand.